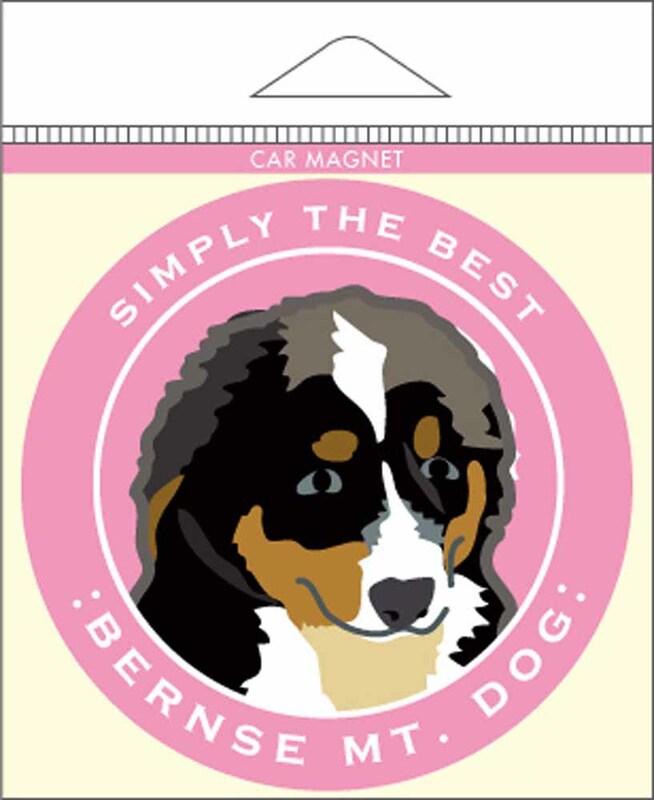 Bernese Mountain Dog Car Magnet 4x4"
Black Labrador Car Magnet 4x4"
Border Collie Car Magnet 4x4"
Cairn Terrier Car Magnet 4x4"
Chocolate Labrador Car Magnet 4x4"
Cocker Spaniel Car Magnet 4x4"
English Bulldog Car Magnet 4x4"
Our dog car magnets are made of sturdy 30 mil material to last in all outdoor conditions. 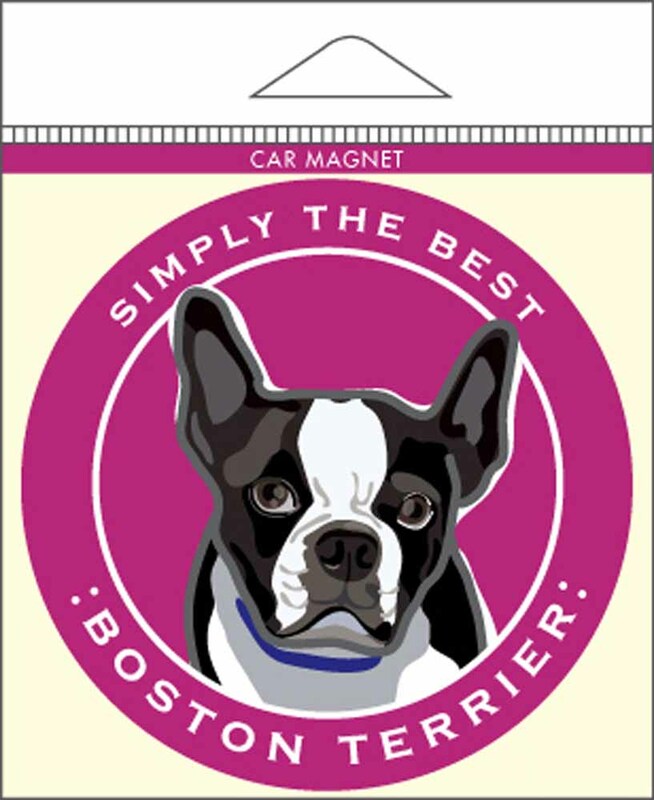 Each magnet is 4x4 inches and is coated to ensure the colors don't fade from direct sunlight. Our coating also makes them waterproof. 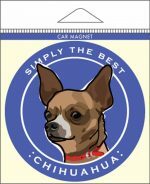 Every magnet is individually packaged in a cello envelope. 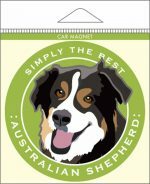 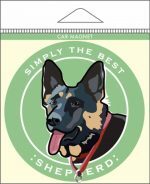 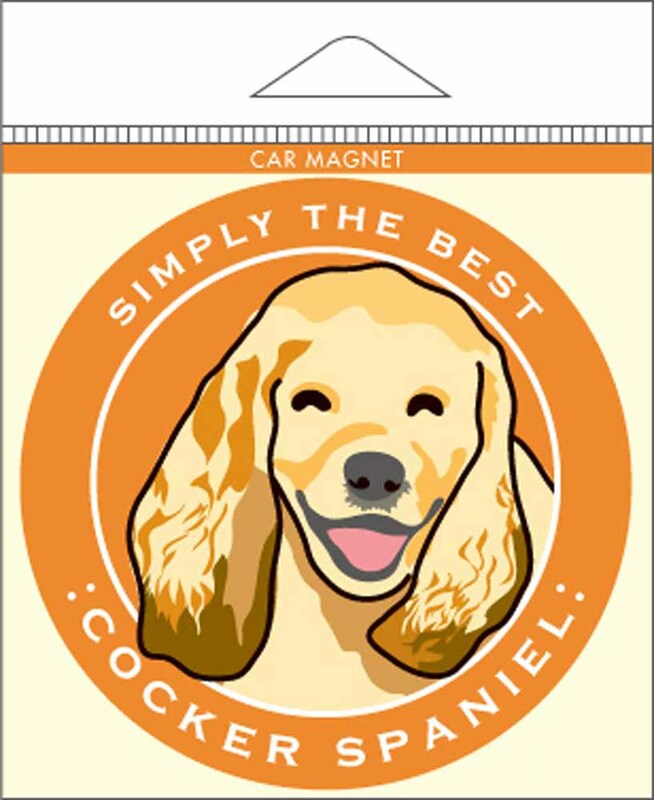 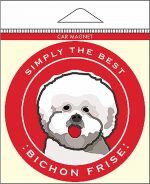 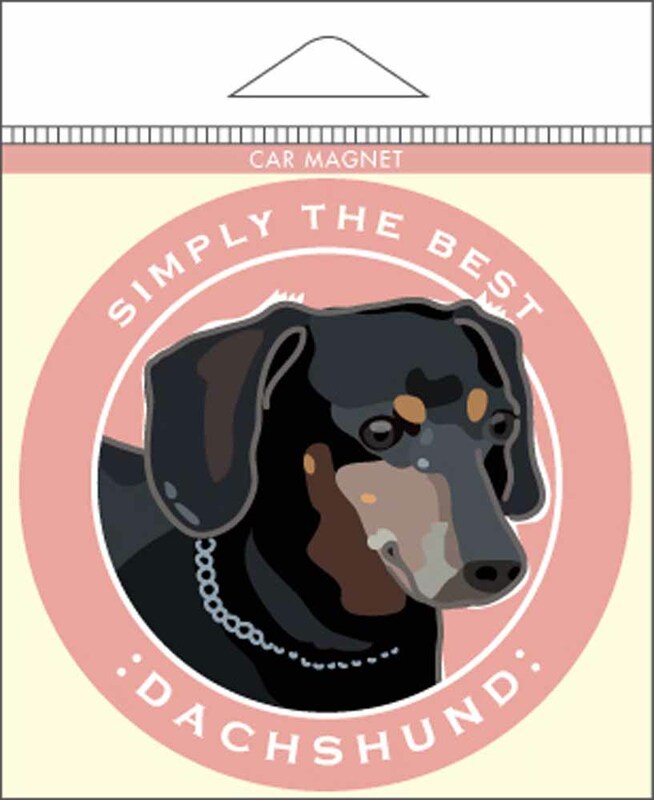 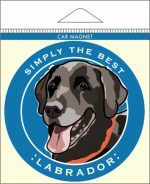 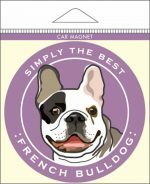 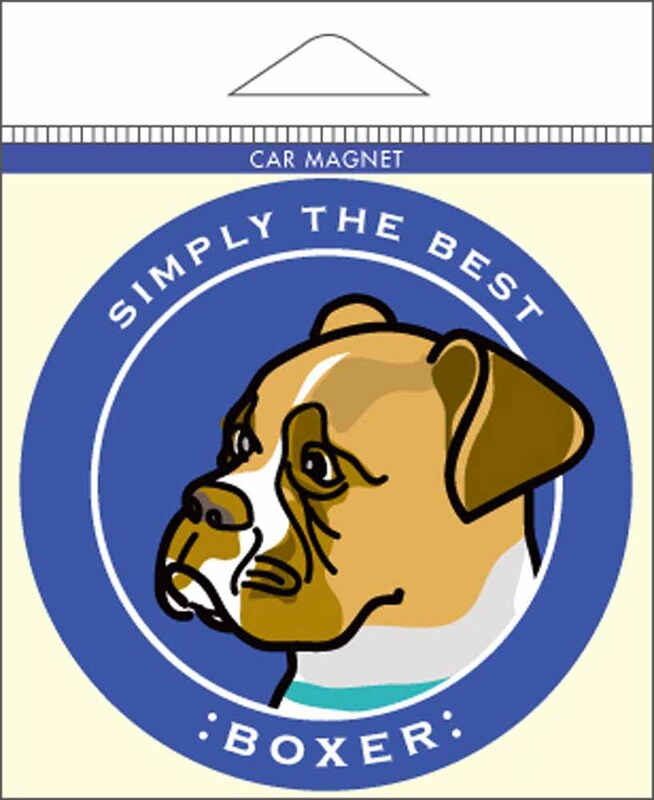 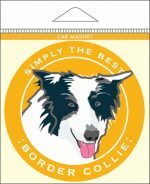 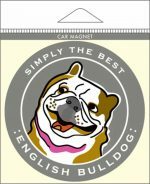 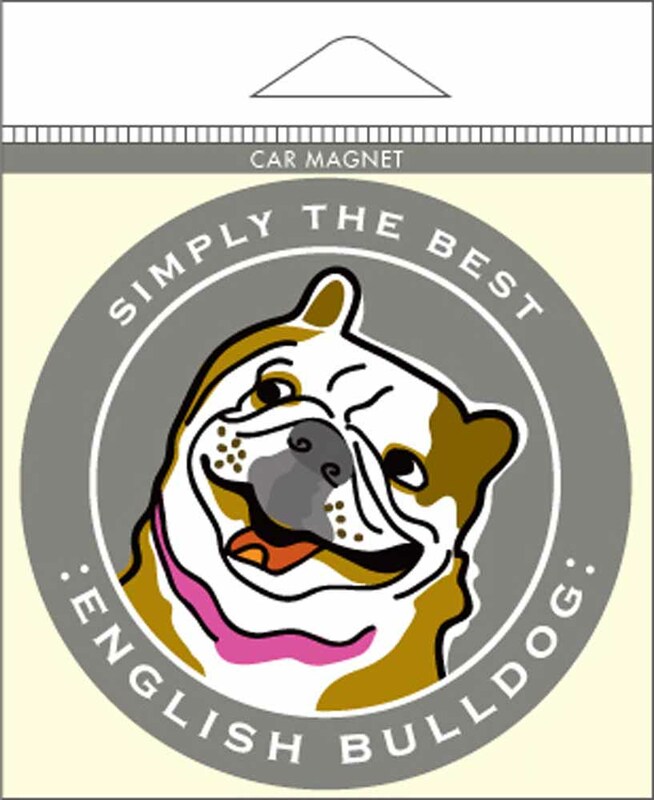 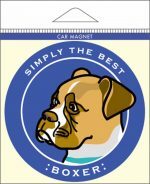 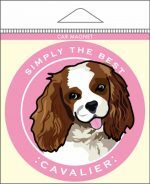 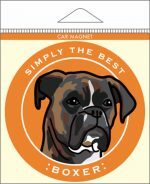 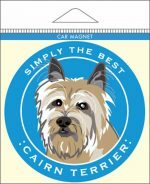 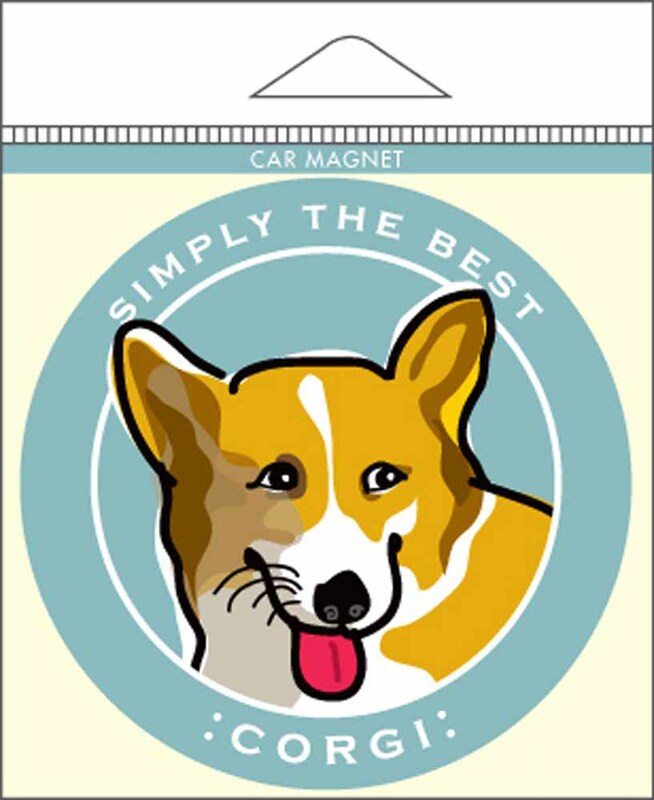 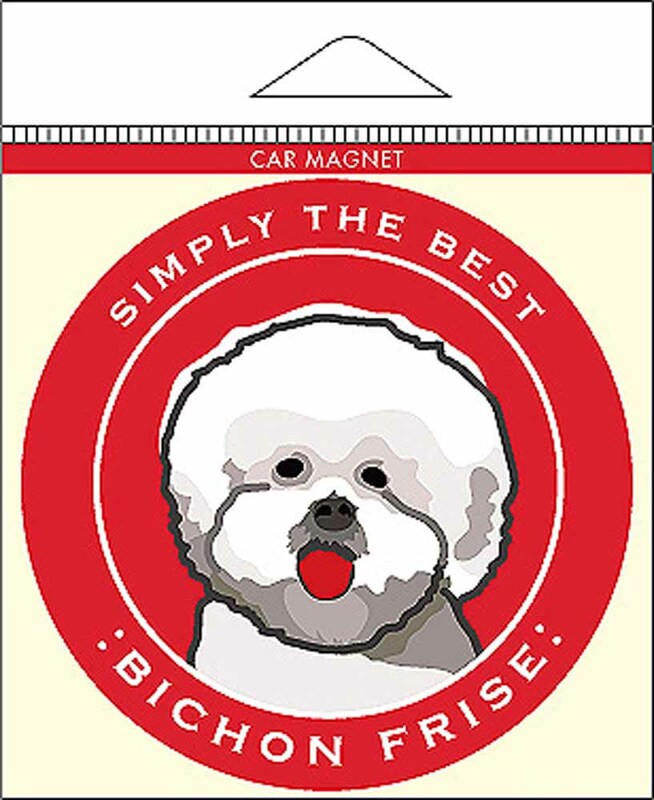 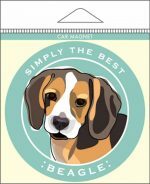 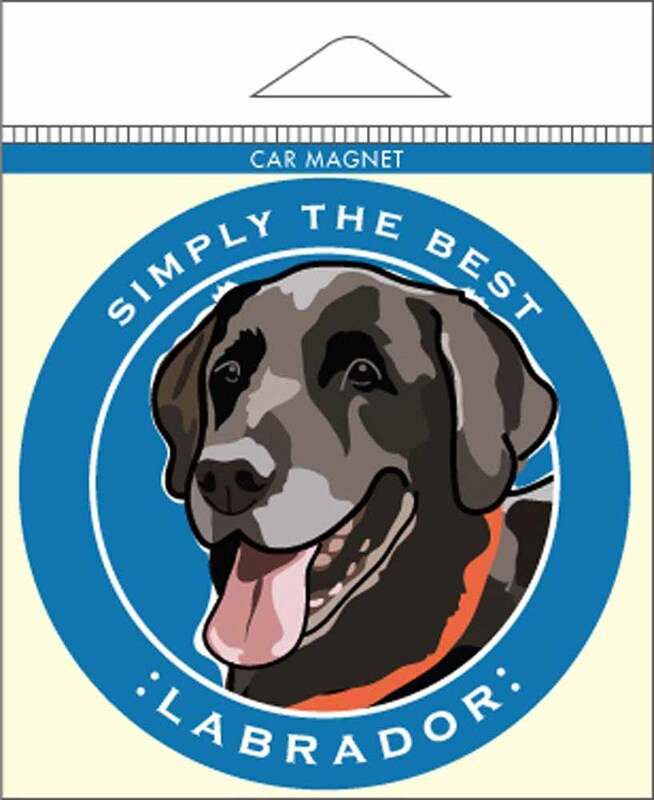 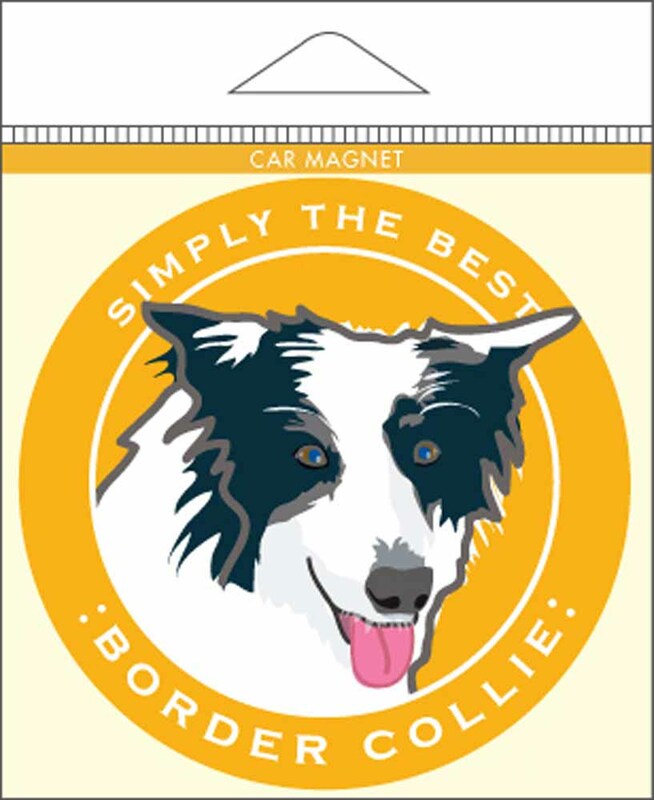 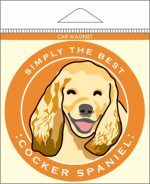 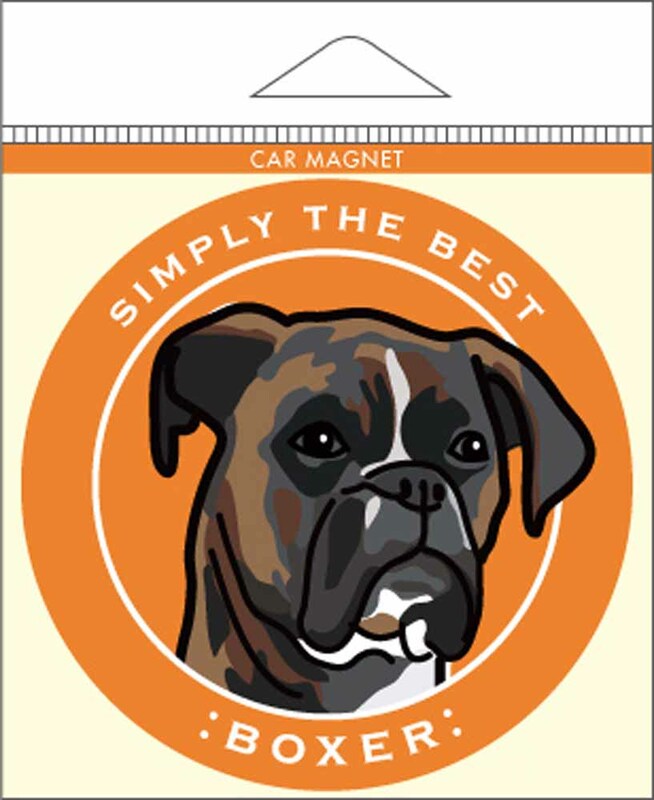 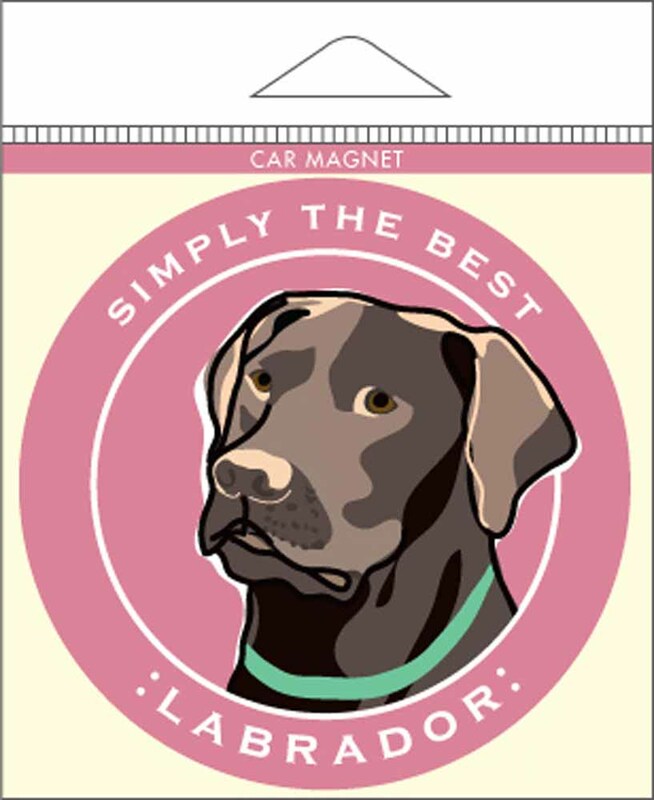 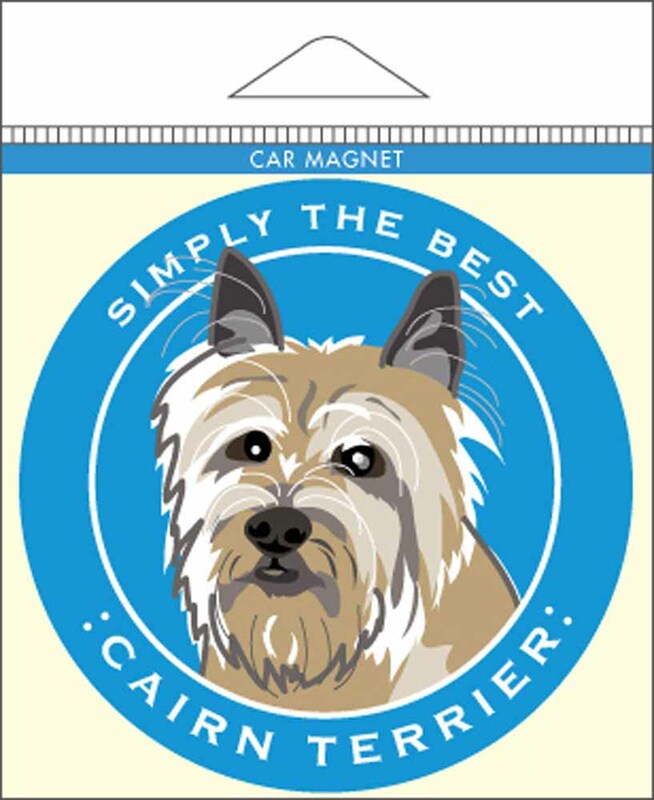 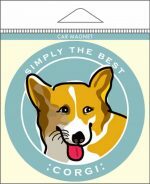 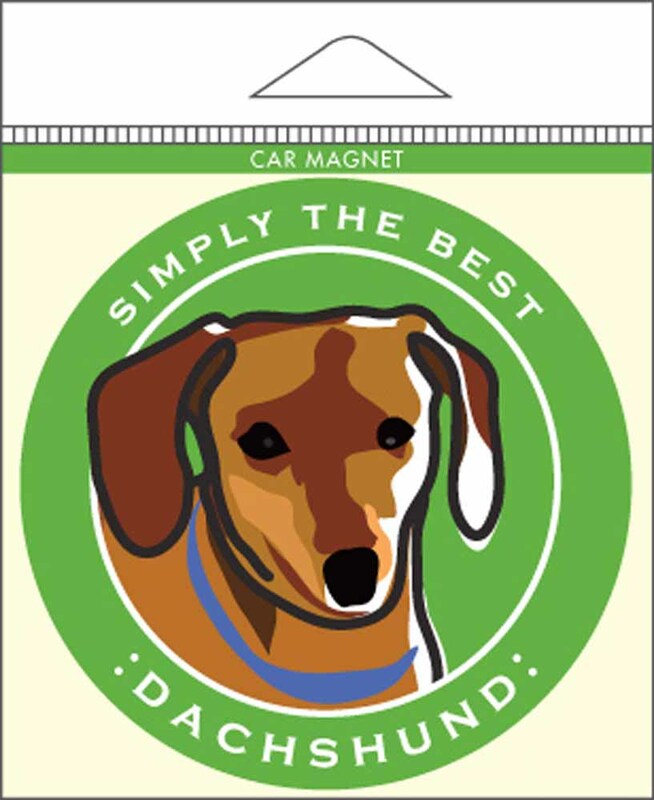 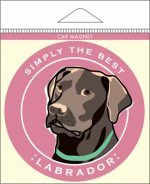 All of our car magnets read "Simply The Best" with a playful artwork of the breed's face and the breed's name at the bottom of the magnet. 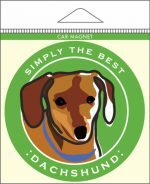 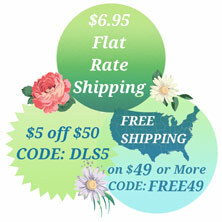 Our magnets are sure to last and resist fading! 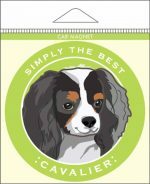 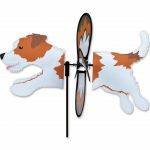 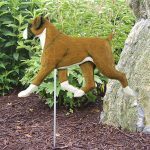 Choose from a variety of over 40+ breeds today and display your love for your dog every where you travel!